Lady Gaga and her fiancé, Christian Carino, have broken up. Her publicist confirmed the news to the Associated Press, though no further details were given. 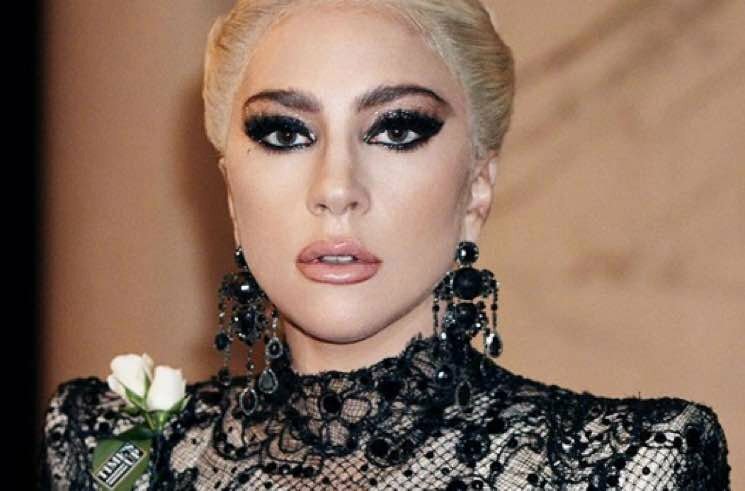 Gaga, 32, and Carino, 49, started dating in 2017, and the singer confirmed their engagement last fall. Prior to her engagement to Carino, Gaga was engaged to actor Taylor Kinney. The news from her personal life comes right before one of the biggest nights of Gaga's career. She is nominated for Best Actress at the Oscars for her performance in A Star Is Born. The Academy Awards will take place in Los Angeles this Sunday (February 24). Earlier this month, Gaga performed at the Grammys and took home awards for Best Pop Solo Performance, Best Pop Duo/Group Performance and Best Song Written for Visual Media.